Marked by green hills and rows upon rows of vines, wine-growing regions around the world are beautiful vacation destinations. Whether you plan a family trip, romantic excursion or girls getaway, sipping your way through wine country is a grape idea. You don’t even need to travel out of the country, as the west coast of the U.S. is home to world-class wineries. In case you need more incentive to book that wine-hopping trip, Alaska Airlines has a Wine Flies Free Program for Mileage Plan members. That’s right: All the wines you fell in love with during the tastings can fly home with you — for free. All you have to do is sign up for the airline’s Mileage Plan, which is free to join. Members can then check a whole case of wine with no baggage fees on return flights. When you add a valid Mileage Plan number to your reservation, you’ll receive a $25 fee waiver to check one case of wine (12 standard wine bottles) on Alaska Airlines flights departing from one of the participating West Coast cities. As long as you’re a Mileage Plan member, the benefit extends to each ticketed passenger. Wherever you choose to purchase bottles, let the winery know you plan to check it at the airport and they will help you pack it safely. 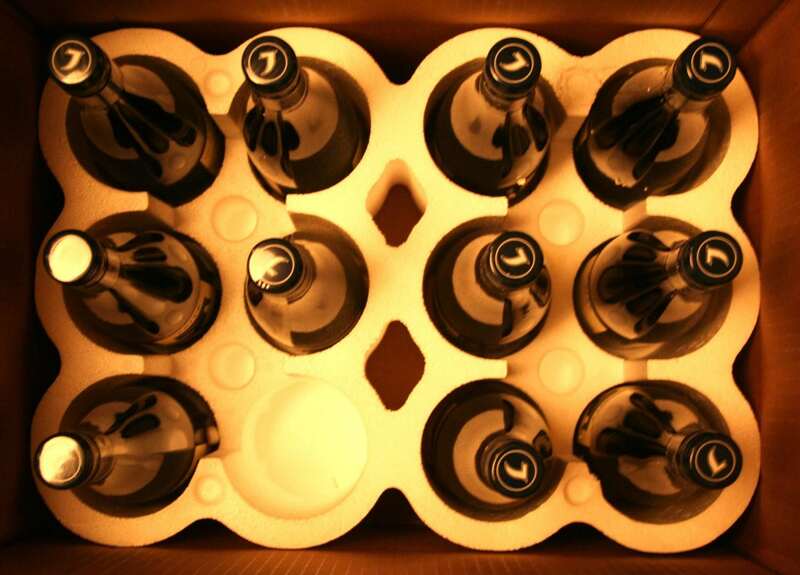 You can add bottles from different wineries without racking up expensive shipping costs at each vineyard. When you check in at the airport, you’ll drop your wine off with an Alaska Airlines customer service agent and let them know you’re checking a case of wine. Rest easy in the air, knowing your wine is along for the ride. When you arrive at your destination, you’ll pick up your precious case at baggage claim. The oenophile-friendly baggage policy has been around since 2007, but this year marks a major expansion throughout the West Coast. 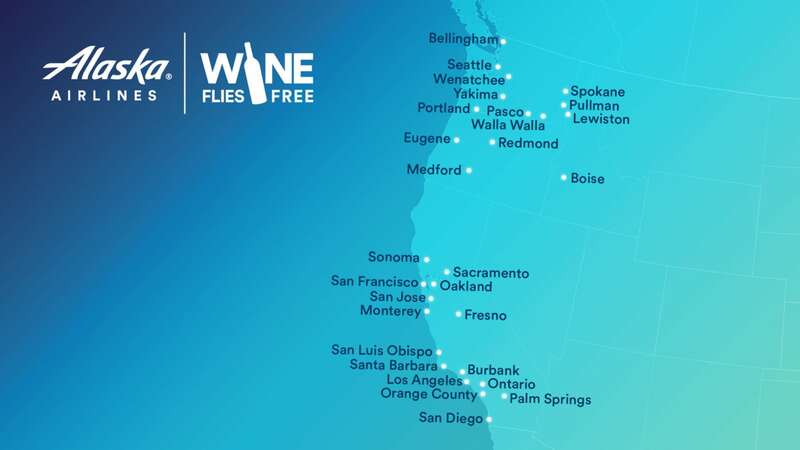 Now, the Wine Flies Free offer applies on Alaska Airlines, Horizon Air and SkyWest flights from a whopping 29 airports in California, Idaho, Oregon and Washington. 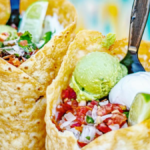 That includes prime wine country cities like Santa Barbara, San Francisco and Portland as well as lesser-known wine regions near Boise and Seattle. 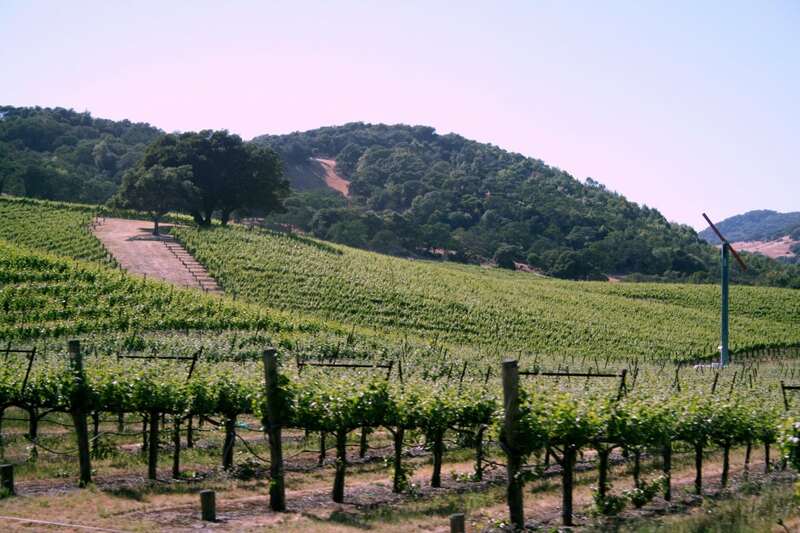 There are thousands of wineries ready to welcome visitors. The perks don’t end there. Many wineries in Washington and Oregon offer free tastings when you show your Alaska Airlines boarding pass. 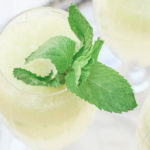 Check out this list of participating Oregon wineries where you can save on tastings. While you’ll have to wait until you return home to open a bottle, it’s always wine o’clock on Alaska Airlines.